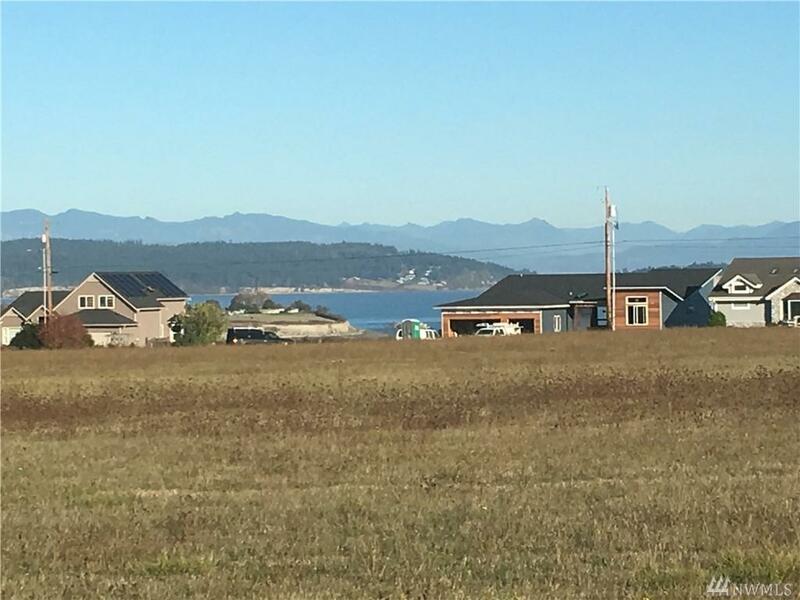 Stunning 4.1-acre end lot of Bonnie View Acres. 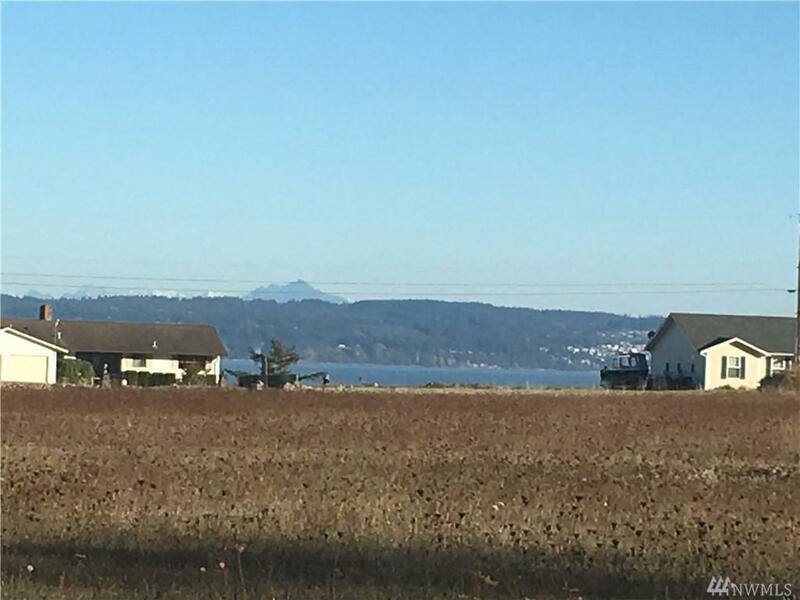 Views of Mt. Baker and Saratoga Passage. 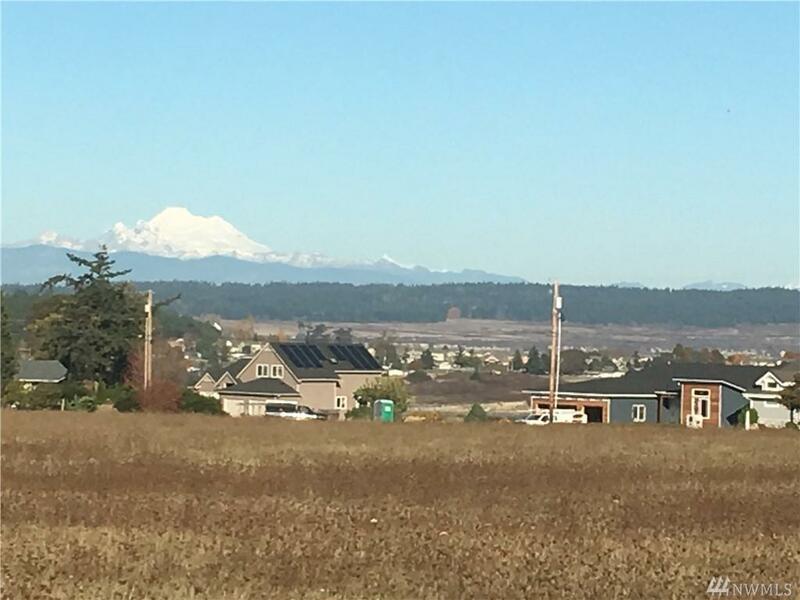 Two party well installed on border with Lot E. Close to Oak Harbor city limits and NAS Whidbey. 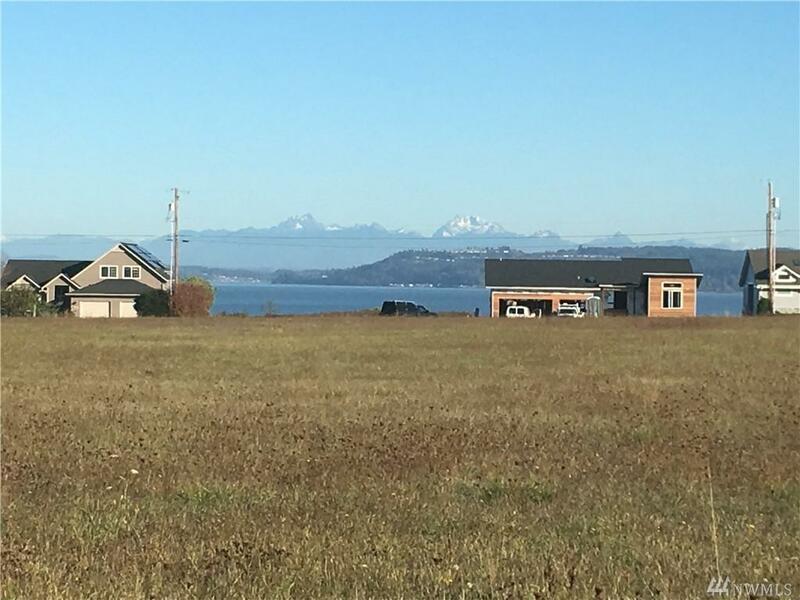 A great location for the perfect Whidbey Island Home.